We are happy to welcome you to FEA College for the 2015 Academic year, and wish you a happy, productive and prosperous new year. 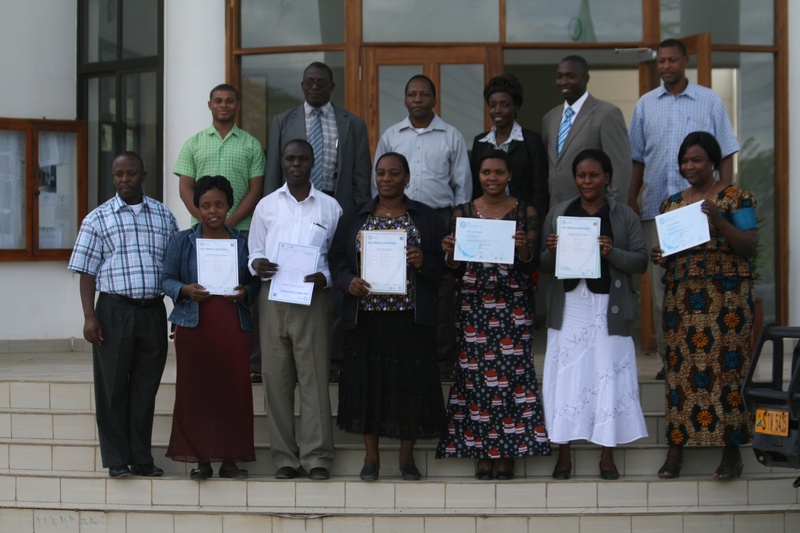 The management of FEA is happy to congratulate Meru district council employees on attaining international ICDL computer certification that build the capacity of Meru district to connect,to be more productive and generally improve service delivery to the residents of Meru district. We encourage other districts to adopt the example of Meru district council in empowering their staffs in ICDL computer certification as an ICT standard. We are grateful for the overwhelming response to the Wezesha Scholarship. The process of selecting Wezesha Scholars is going on, and we will update you regularly on the process. We are no longer taking new applications for the Wezesha scholarship until the next academic year. Please prepare early so as not to miss your golden chance.